Did you know that emotional intelligence (EI) can advance your nursing career? Your emotional quotient (EQ) measures how you read and respond to your emotions and the emotions of others. This can be key to nursing success. Do you like the fast-paced demands of the ER? Do you prefer the intimacy of hospice or the new beginnings of labor and delivery? Can personal growth and an improved EQ help you land your dream job and find the most satisfying nursing career possible? You bet it can. Psychologist Daniel Goleman’s 1998 book, Working With Emotional Intelligence, describes five core areas of EI: self-awareness, self-regulation, social skills, self-motivation, and empathy. Let’s look at each of these and how you can use them to advance your nursing career. The self-aware nurse can find great success because self-knowledge leads to healthier career and lifestyle choices. Self awareness helps you understand how stress leads to burnout. Where are you between burnout and thriving? Knowing this can help you make changes that will move the needle in a positive direction. Self-regulation is your ability to calmly respond to stressful events. Self-regulation means that you value your needs, desires, and skills. If there’s a tough situation at work and you hear about another position you’re interested in, you don’t just impulsively leave your current job without first doing some research. Another form of self-regulation is the ability to calmly respond to conflict or friction. Peaceful conflict resolution can be a natural result of self-regulation. Strong social skills and assertive communication are essential for any nursing specialty that involves collaboration. Nurses with strong social skills and a high EQ are good communicators and team players. They’re open to learning new ways of doing things. Healthy assertive communication means a nurse can express his or her needs, set limits, learn from feedback, offer help, and respectfully resolve conflict. Emotional intelligence helps nurses see others’ point of view. EI also helps a nurse take a stand when a doctor issues an order that the nurse feels is wrong. The emotionally intelligent nurse is courageous and professional, getting her point across without emotion getting in the way. Savvy leaders realize that nurses with a high EQ build healthy and respectful relationships with patients and colleagues. Healthy communication helps patients feel cared for and respected. This can lead to patients being more likely to share their concerns with the nurse, which leads to better care and an improved patient experience. Nurses who can empathize with others can see their careers more positively, and they have better communication and less conflict with colleagues. Empathic nurses are more in tune with patients’ more subtle needs, non-verbal communication, supervisors’ expectations, conflict among colleagues, and family dynamics. 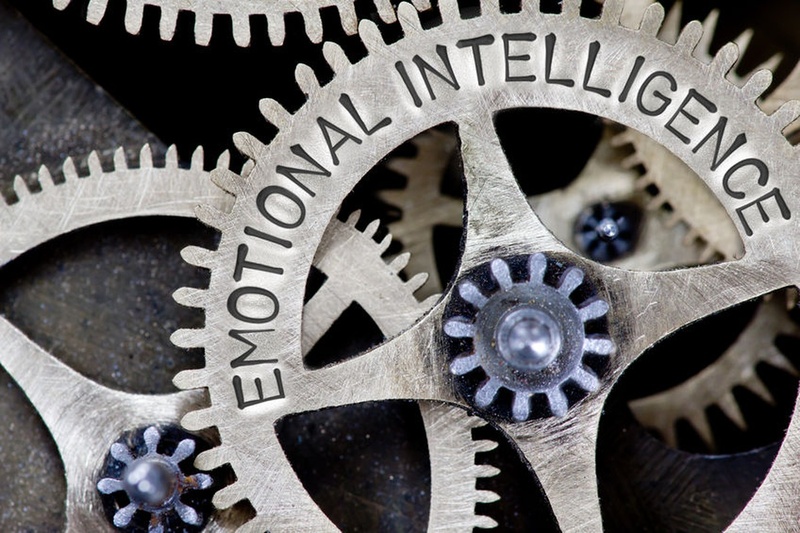 There are steps you can take to increase your emotional intelligence and EQ. Some may involve working with a professional, and others can be learned independently through self-study, books, webinars, podcasts, and articles. A calm, assertive nurse with a high EQ can be a great nurse leader. 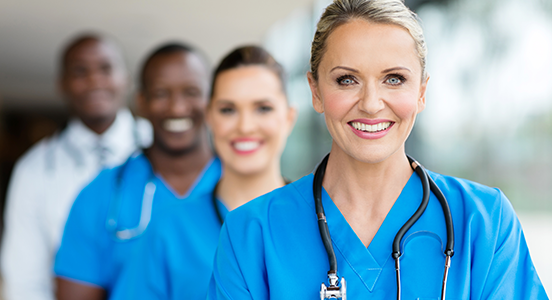 Nurses with strong leadership potential may find themselves more likely to earn a promotion, be given more responsibility, or find other ways to advance. Nurses with a high EQ bring positive energy to relationships with patients, colleagues, and leaders. They generally know what they want in their career, and they have the tools to find out if they’re still uncertain. Emotionally intelligent nurses take responsibility for leaving toxic workplaces, going after their goals, and advancing their careers. Developing emotional intelligence is a smart strategy for nurses who want the rewarding careers they deserve!